Lunagirl Moonbeams by Lunagirl Vintage Images: Don't miss the challenge! 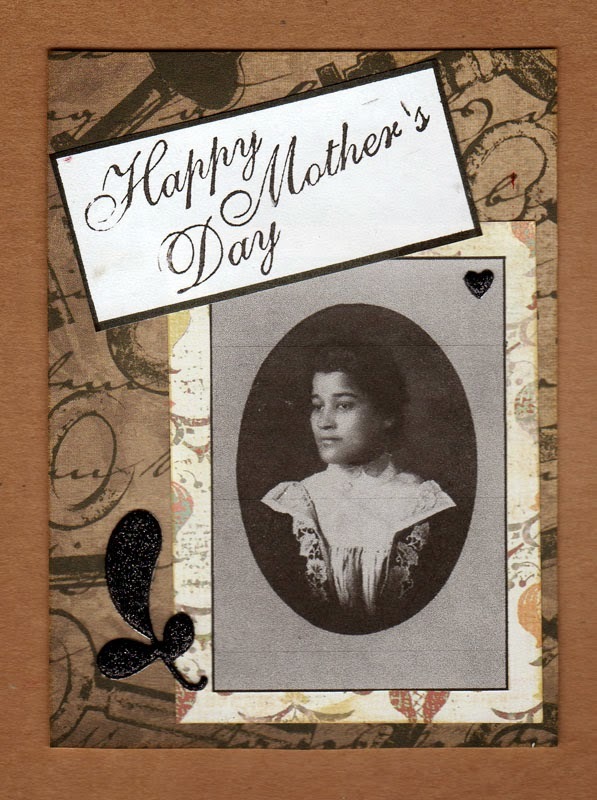 Two more days to join in the Vintage Mother challenge! 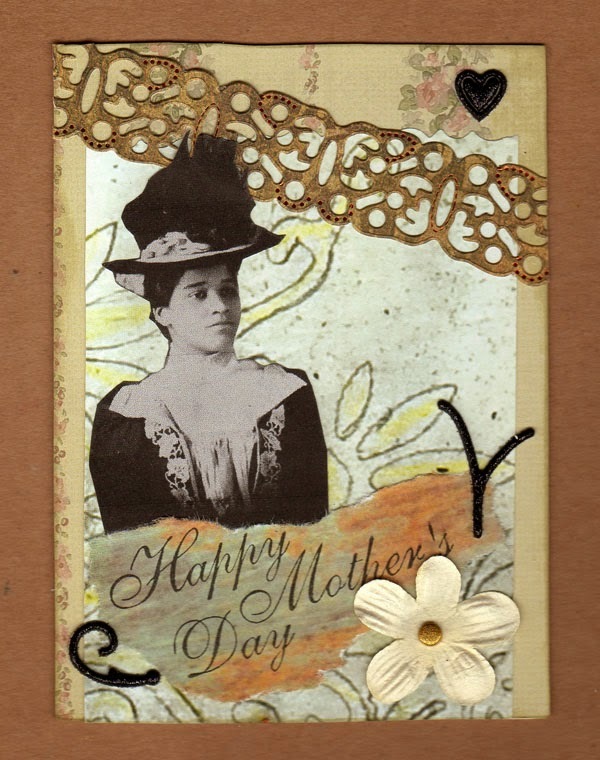 As a little reminder and last-minute inspiration, here are two more beautiful cards by Moonbeam DT member Michele Storms. Be sure to check out the challenge to see more DT creations and the gallery of entries.